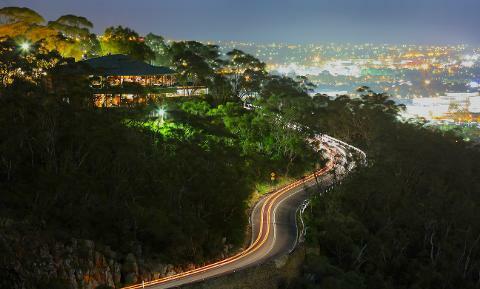 We are excited to celebrate the end of vintage 2019 with our Loyalty Wine Club and Friends at Windy Point Pavillon, one of Adelaide's most spectacular venues. 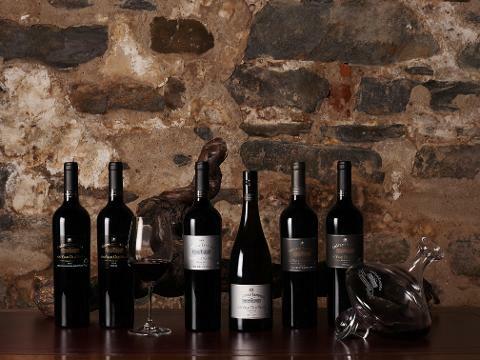 Hosted by Senior Winemaker, Neville Rowe, join us to celebrate our recent win of 'Best Australian Producer' at the 2019 Berlin Wine Trophy with a selection of wines from our The Château and Old Vine Expressions ranges matched to award winning cuisine. 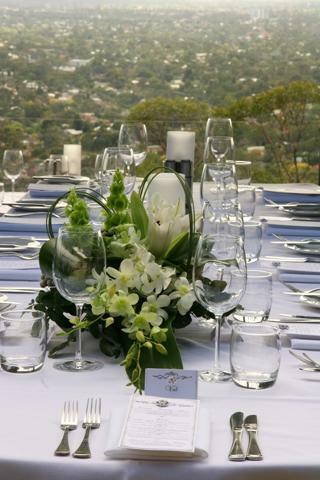 Chef and Co-Owner, Justin Miles and his team have been winning awards for their delectable contemporary Australian cuisine for over 30 years. 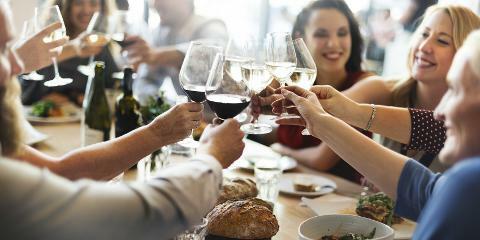 The list of highlights include being named Australia's best Tourism Restaurant 2016, as well as South Australia's Best Restaurant Caterer 2015, 2017 and 2018. 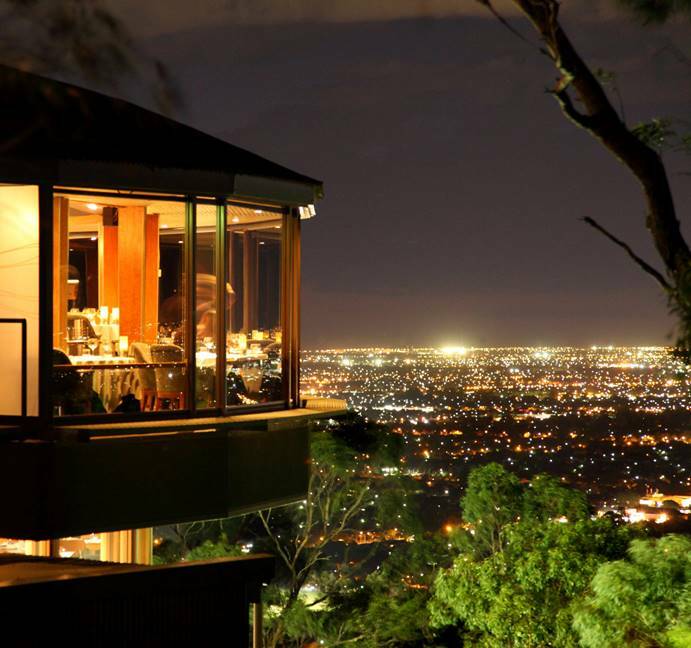 Windy Point Restaurant aims to be a showcase of South Australia produce with an emphasis on seasonality and quality with unbeatable views of to Adelaide city in a tranquil bush setting. Limited tickets available. Members can purchase up to 4 tickets at their respective membership price. RSVP is by the 5th May 2019 unless sold out earlier.